The blogging community is such a generous and kind space. I love how we build and back each other up. 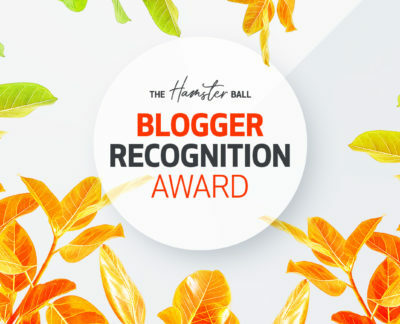 Recently, I’ve been nominated by Entertainingly Nerdy for the Blogger Recognition Award. Check their blog out for cool book and movie reviews. Thank you so much for thinking of me, fellow nerd! 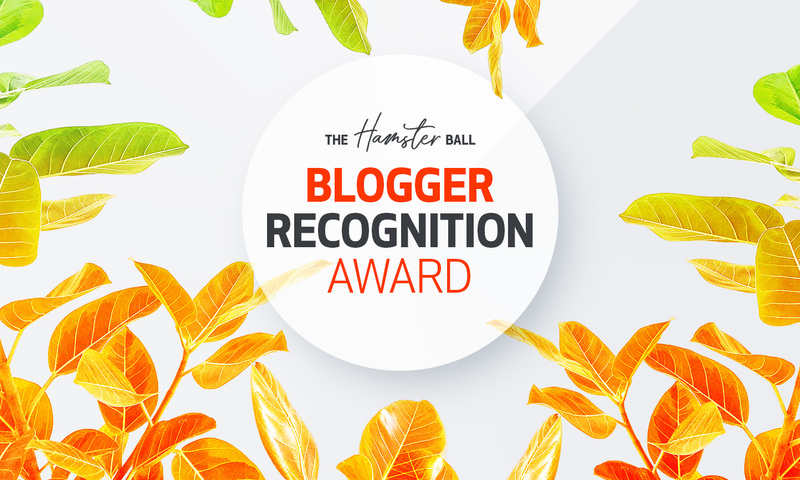 The Blogger Recognition Award is a way for the community to acknowledge each other’s efforts and long hours of work and say ‘we see you, and we feel you’. If you’re nominated by someone in the community there are certain rules to follow to accept the award and keep the circle going. 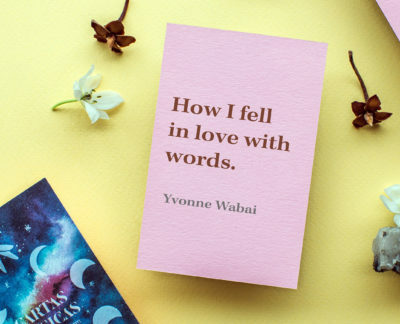 What I’ve learned from my year and a half of blogging is that every blogger has a story behind the initiation of their blog. Everyone has their ‘Why’ and that’s what keeps driving them. I started blogging when I had a case of work burnout. The corporate sector was sucking my soul. I was feeling that my creativity was going down the drain and I wasn’t having fun. I started my blog to remind myself that this is where my strengths lie and it wasn’t my lack of creativity rather the circumstances that were causing my creative blocks. More about it in my blog post here. I’m still a new blogger myself but there is a lot I’ve learned in a year. We start off with a lot of doubts. Most of us are good with the writing part but the technical stuff goes flying past our heads. AND THAT’S OKAY. What I’ll suggest to new bloggers is that build a support a system around you. Ask for help if you need it (and you’re going to need it). There are a lot of people around you and online who will be eager to help you out. At this point, if you’ve got an issue there’s a 99% chance that there is a blog post telling you how to fix it. So read up! Secondly, there will always be someone who is doing something better than you. If you’re just starting out it’s not fair to compare yourself and your blog stats with people who have been doing it for years. So relax and go at your own pace. Lastly, its okay if you don’t have a niche right away. Keep writing, keep interacting with fellow bloggers and slowly but surely you’ll recognize what you’re good at and who your readers are. It took me a year to finally know what my niche is and that my audience doesn’t belong to my own country. Y’all are amazing bloggers and greater human beings. I’m so glad to have interacted with you in our little virtual world. I’m counting on you guys to keep the chain going. Let’s build each other up! Yes, the technical stuff is an absolute nightmare! I feel like I spend so long trying to figure things out because I’m absolutely useless with tech hahah. Thanks for the nomination! This is such a great idea for an award. You deserve it 😀 ugh yes I’m so glad I have friends who help me out with the tech and design stuff. I can’t handle all of it myself. Have you discovered the biggest discovery to human happiness?